What Do You Do If Your Bail Is Too High? 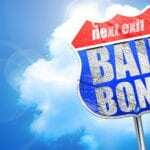 The Bail Bond Process: How Does a Bail Bond Keep You out of Jail? 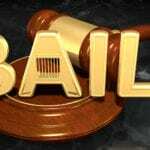 At A Be Out Bail Bonds, we understand that the arrest and bail process can be both a stressful and confusing situation. Our fully licensed bail bondsmen are professionally trained to answer all of your questions while accurately processing your bail bonds as quickly as possible.